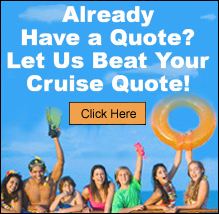 Cruise Ship Virtual Tours - Just Cruises, Inc. If video will not play, make sure you have the latest version of Adobe Flash Player. 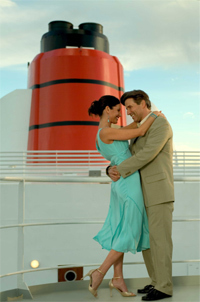 Carnival: New England/Canada Itinerary - "Bay of Fundy" Cruises from New York"
Need help deciding what cruise is best for you? Do you need group rates? Looking for port information? © 2018 Just Cruises, Inc.